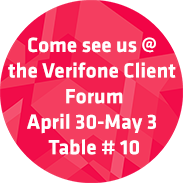 Tecmark is going to be at the Verifone Client Forum in St. Pete Beach, Florida April 30th-May 3rd. Stop by our table to Speek with our Loyalty experts. 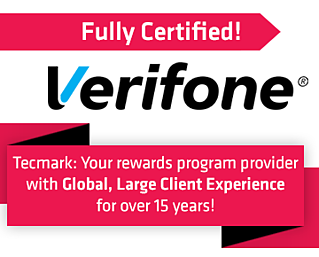 Not going to the Verifone Client Forum, Request a demo today!